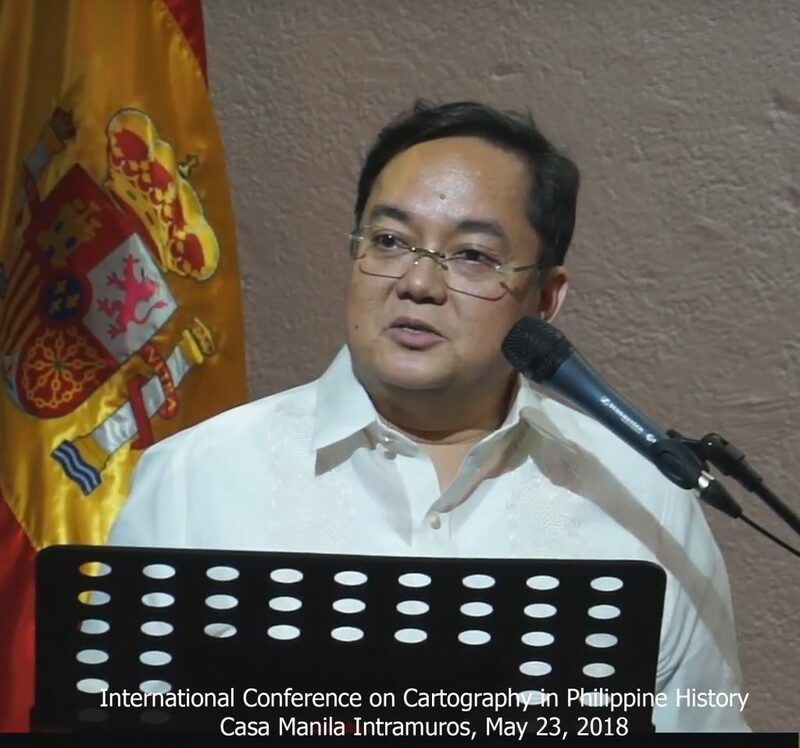 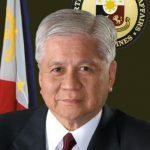 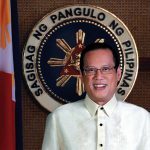 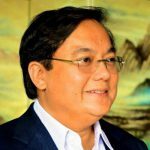 The South China Sea Dispute – An Update, Lecture Delivered on April 23, 2015 at a forum sponsored by the Bureau of Treasury and the Asian Institute of Journalism and Communications at the Ayuntamiento de Manila. 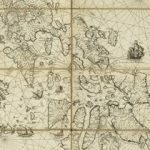 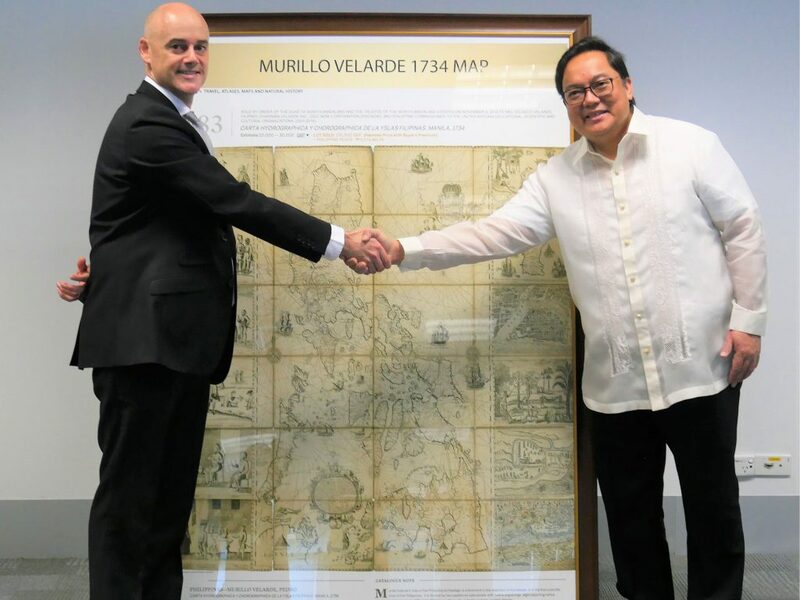 Murillo Velarde 1734 Map: The MOTHER of all Philippine MAPS. 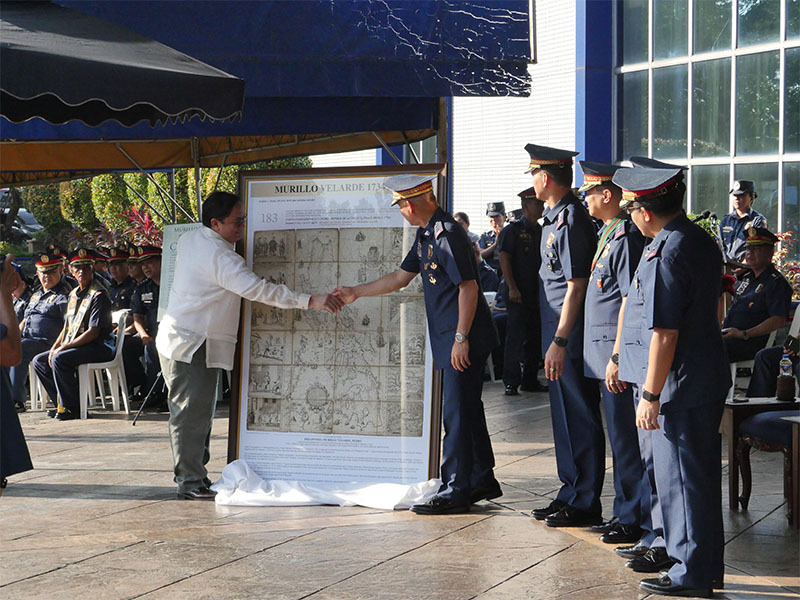 This our First Land Title as a nation. 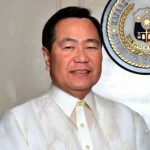 According to Philippine Supreme Court Senior Associate Justice Antonio T. Carpio: "Scarborough Shoal is part of the Philippine Territory." 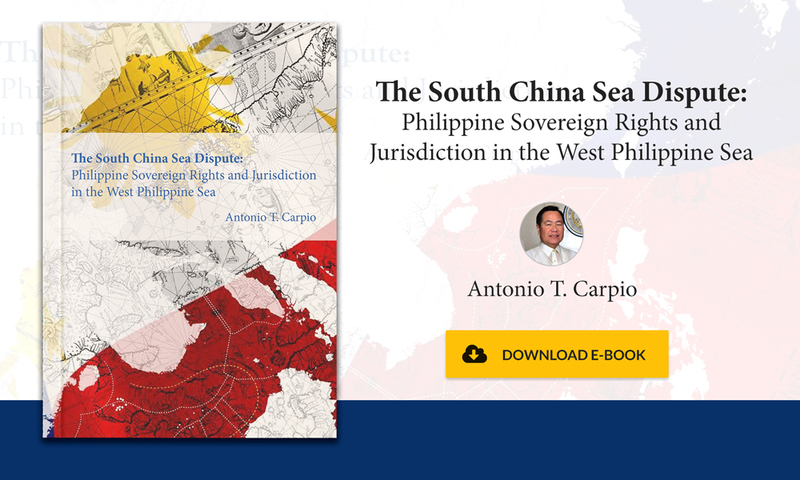 Therefore, our maritime and territorial rights must be defended and protected.